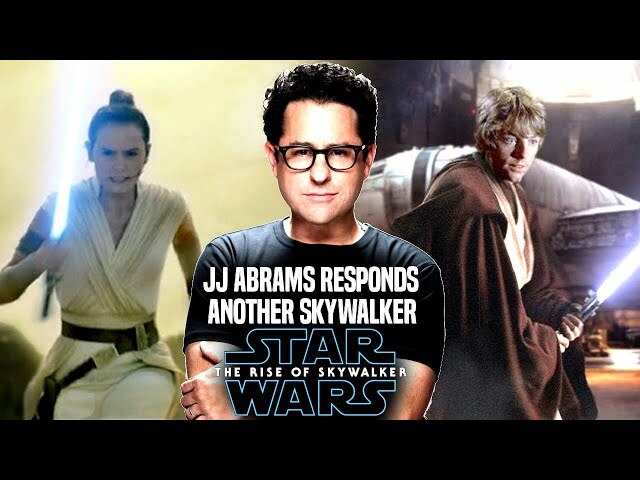 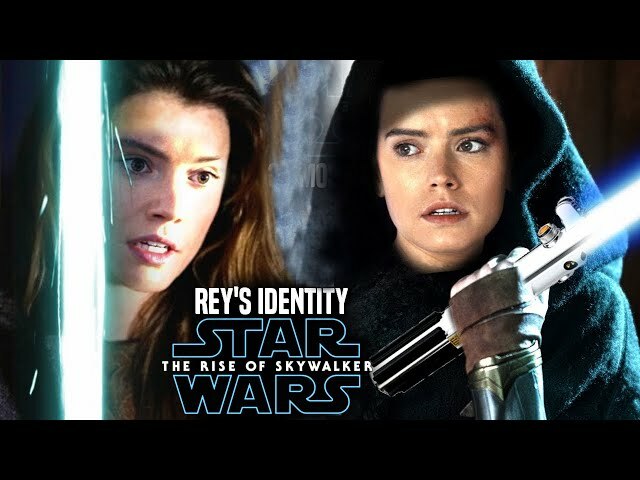 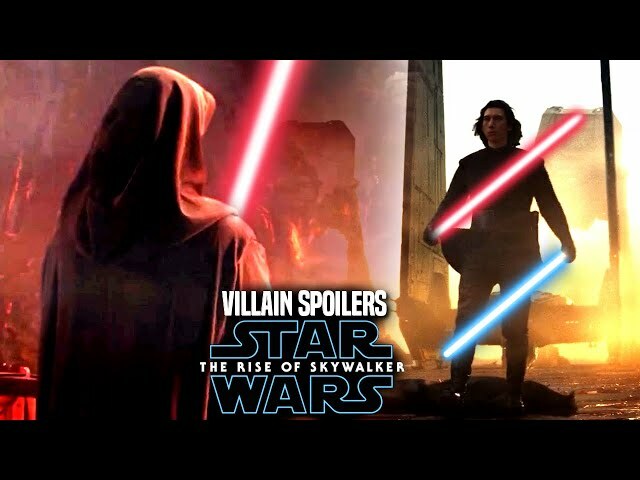 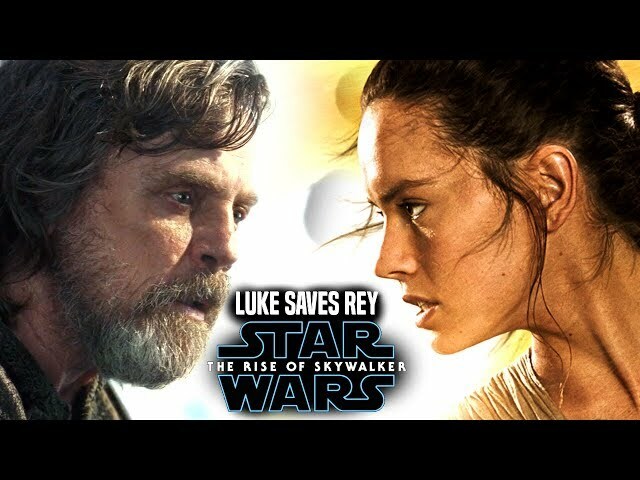 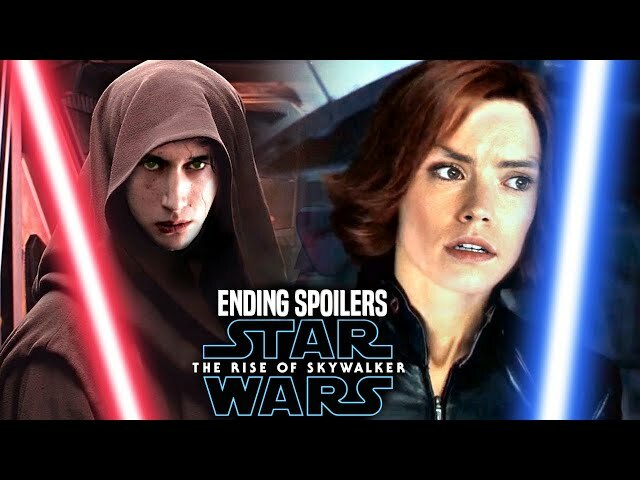 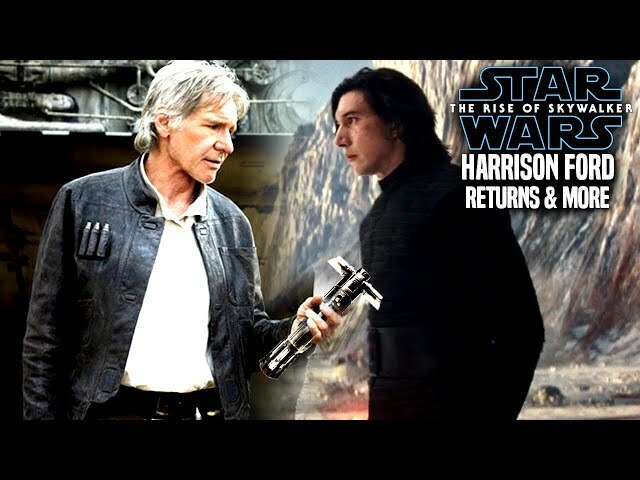 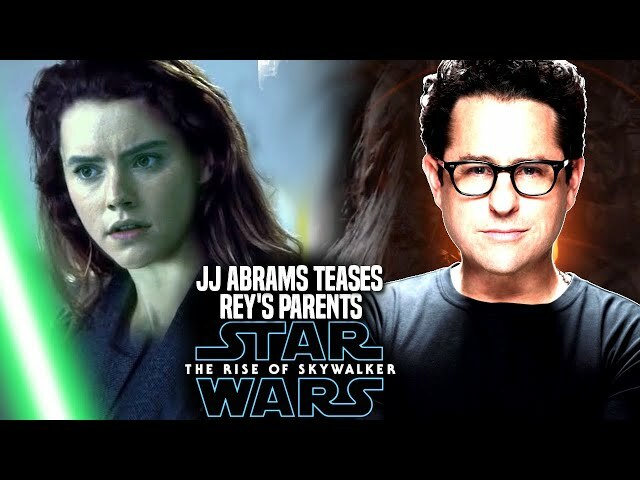 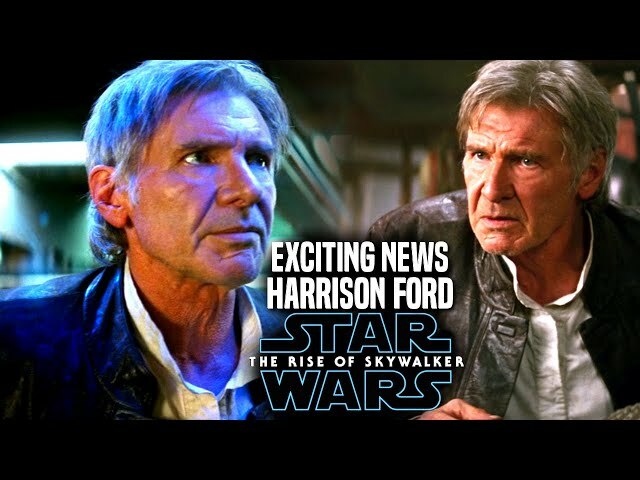 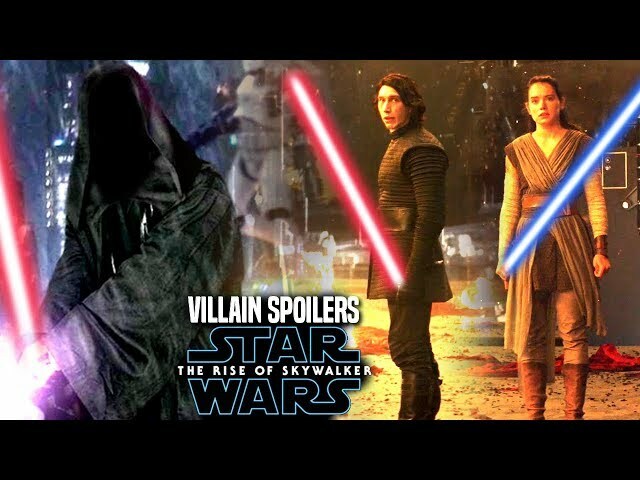 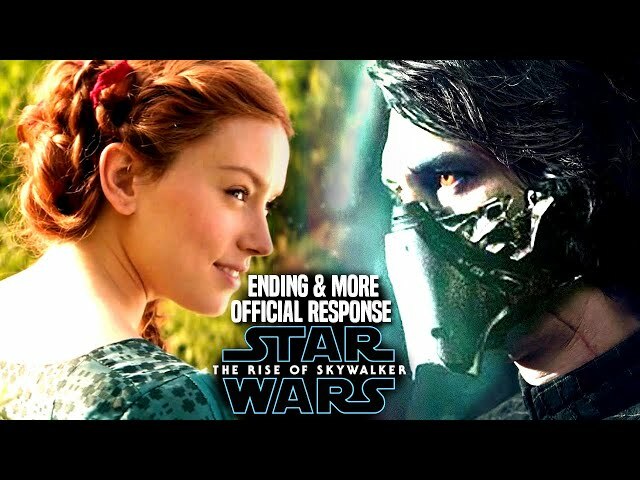 With star wars episode 9 said to have many emotional moments by director jj abrams, fans are hoping this film will be the best of the star wars sequel trilogy! 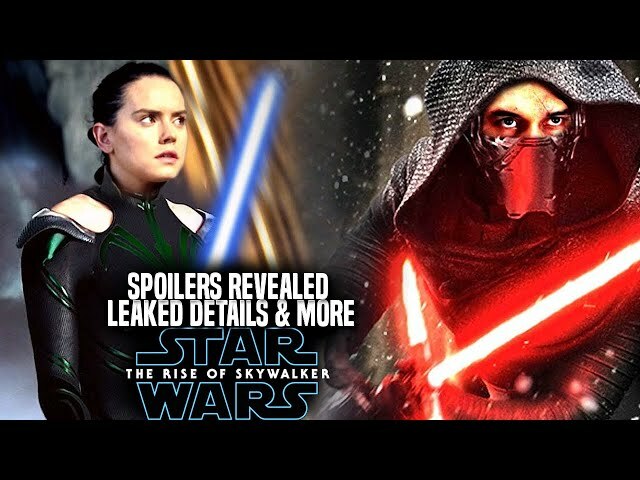 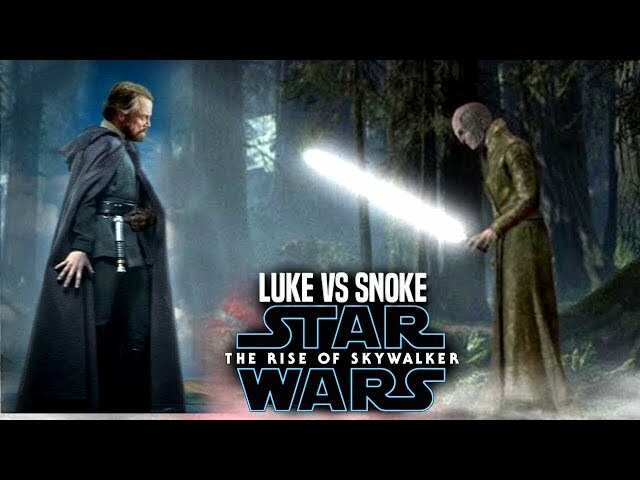 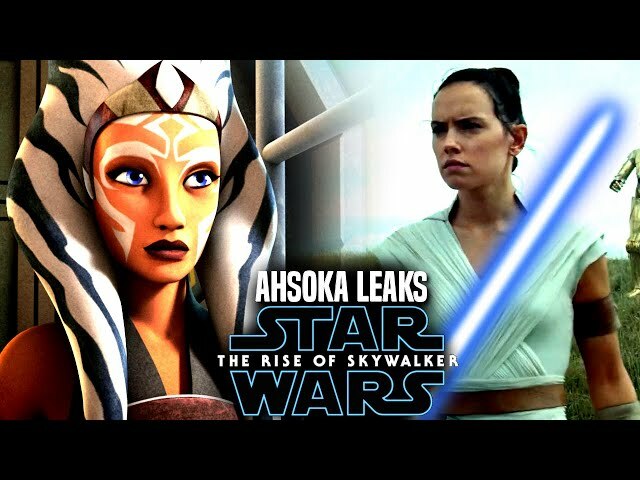 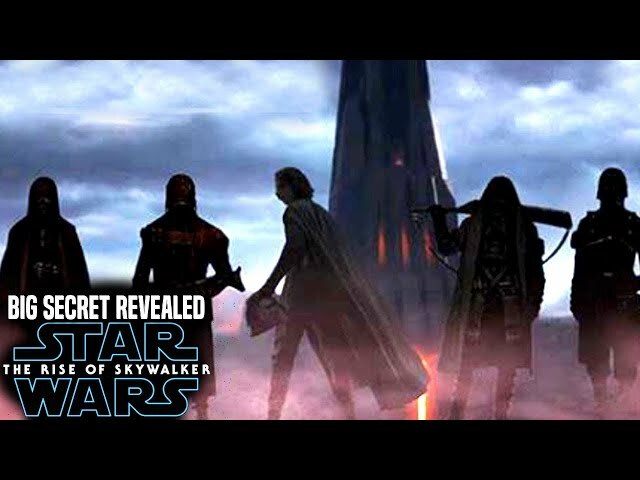 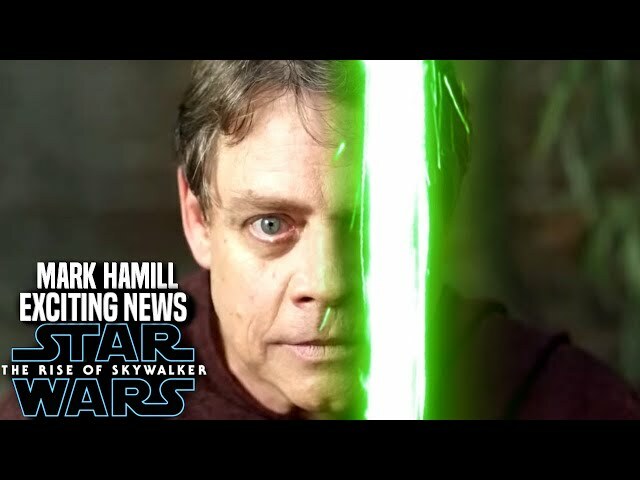 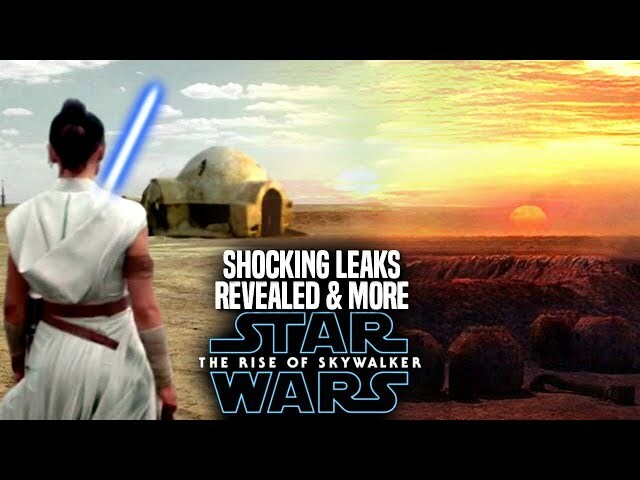 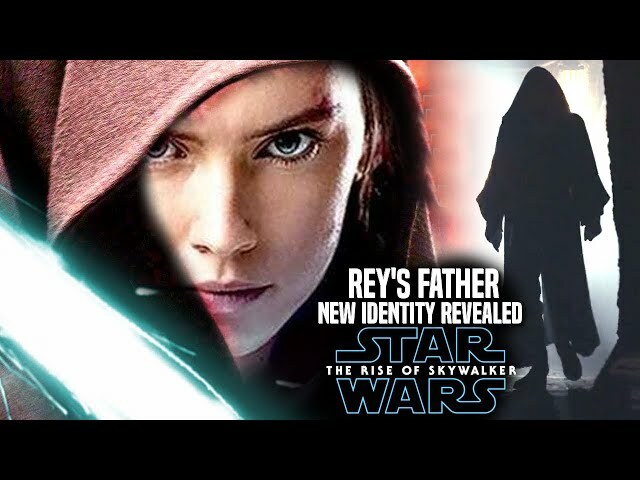 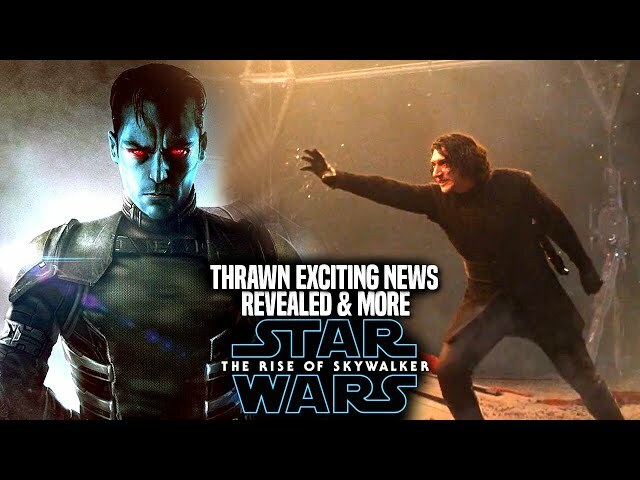 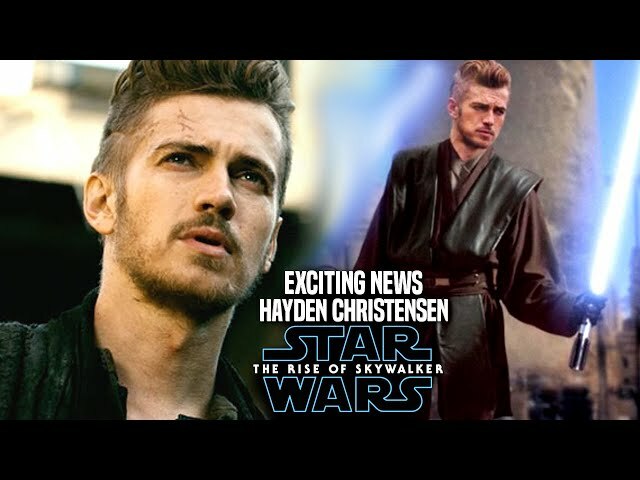 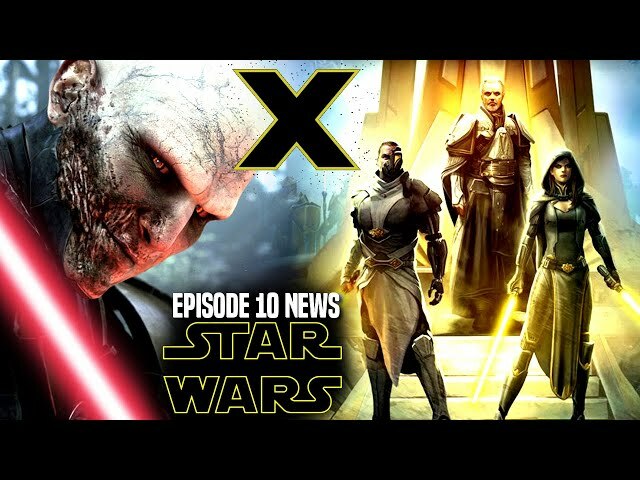 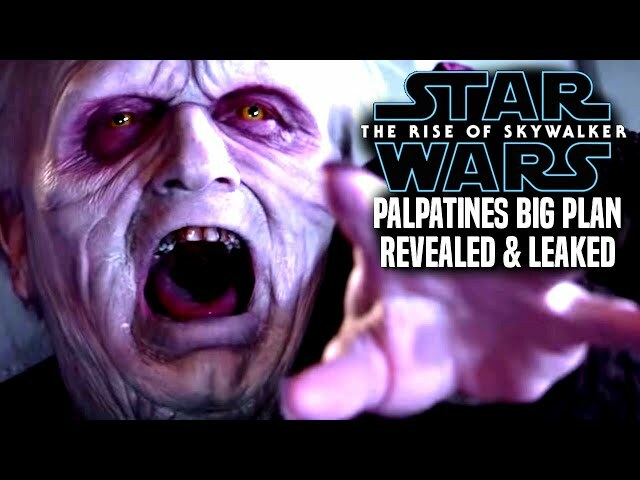 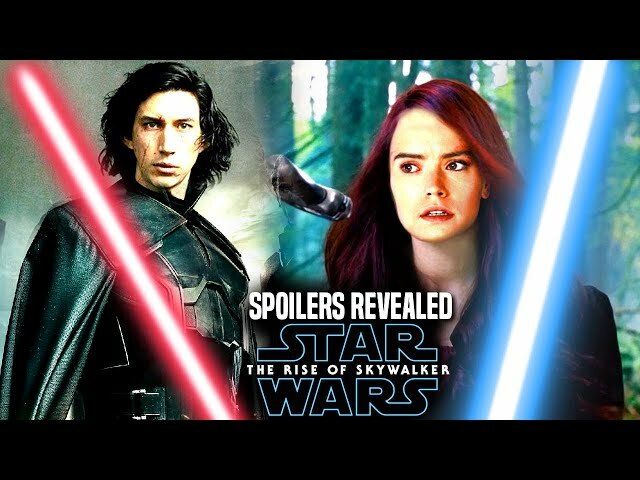 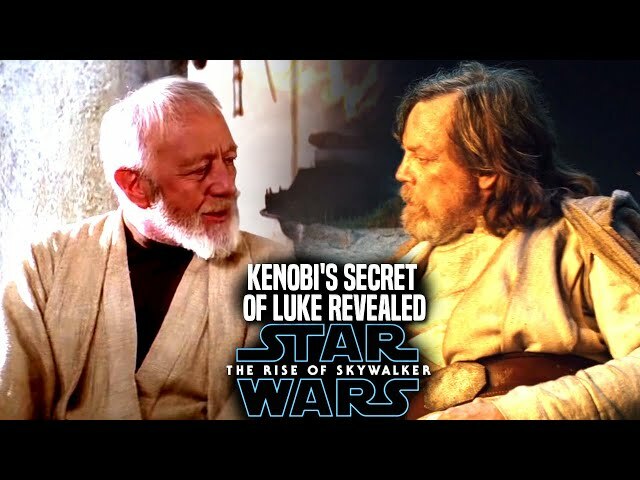 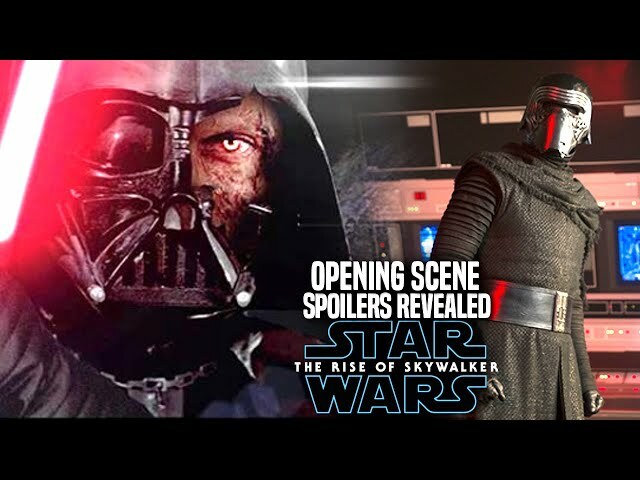 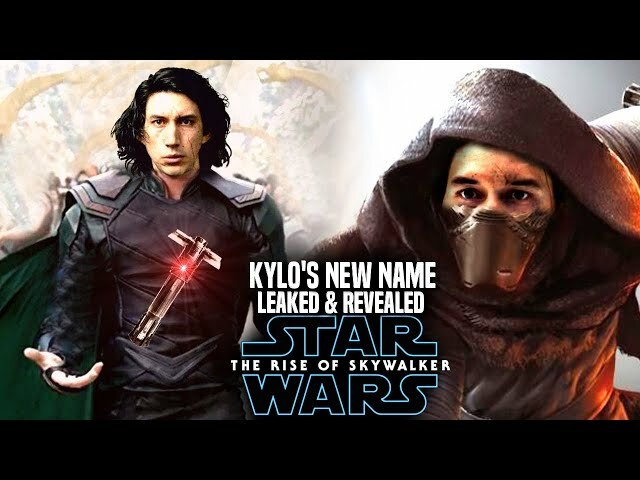 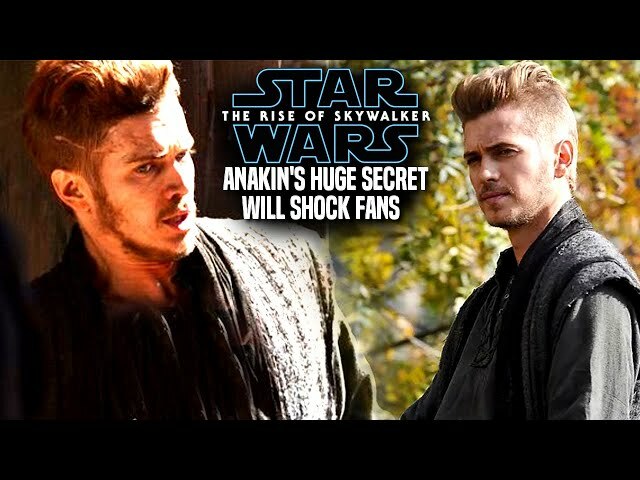 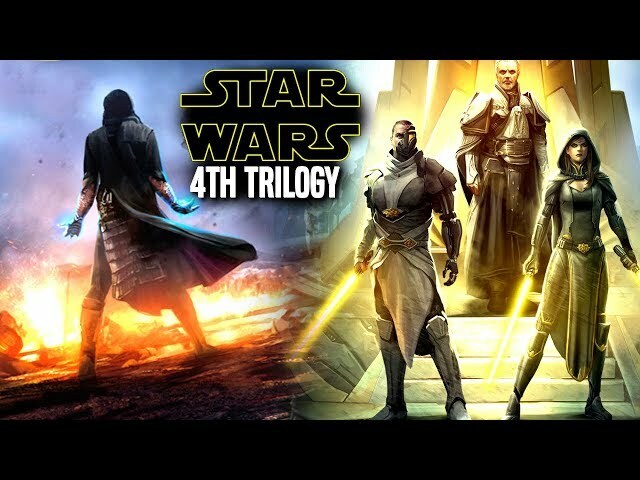 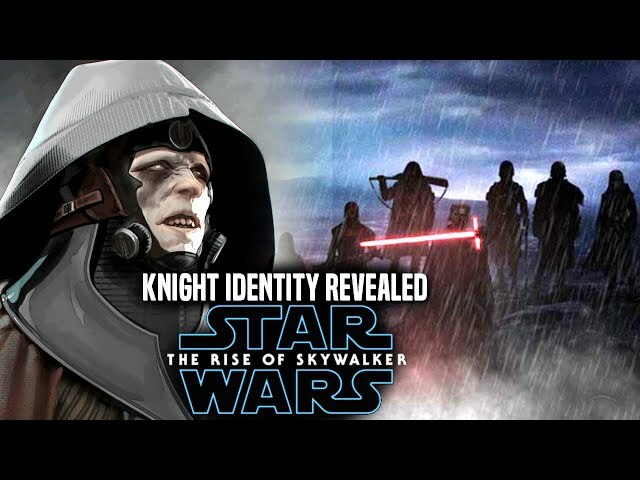 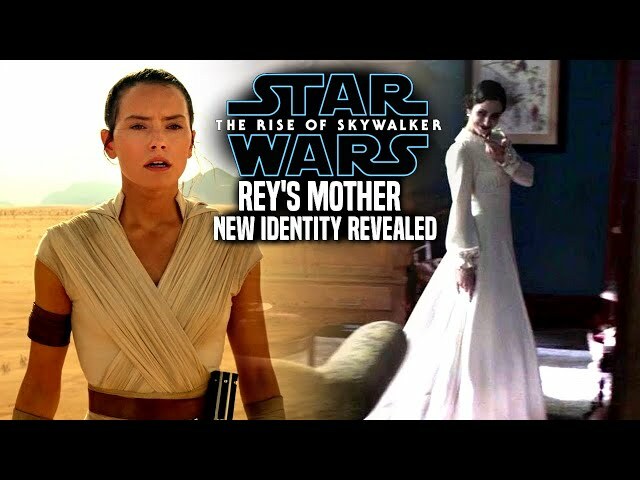 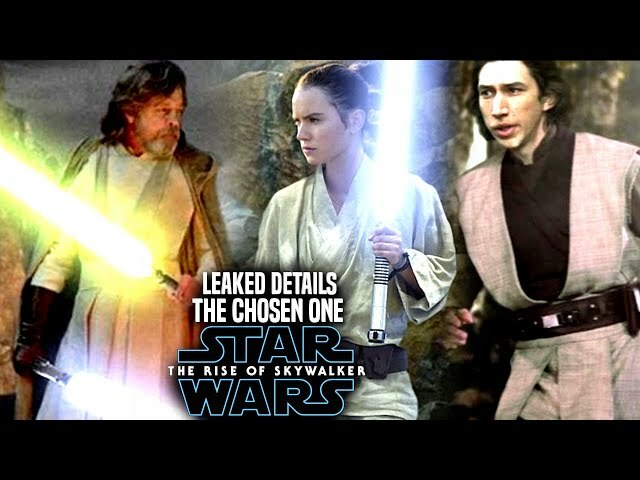 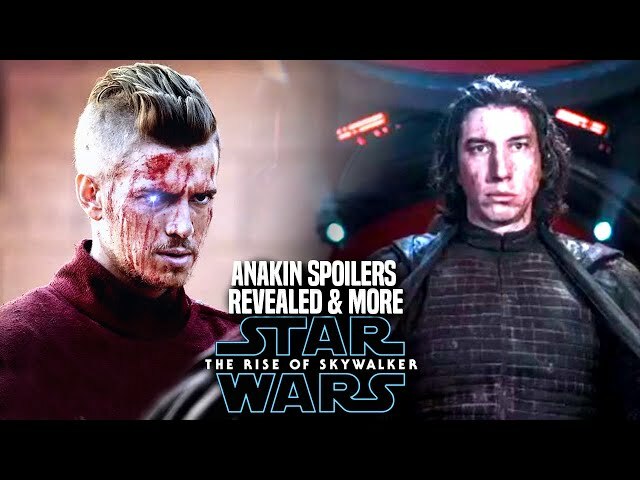 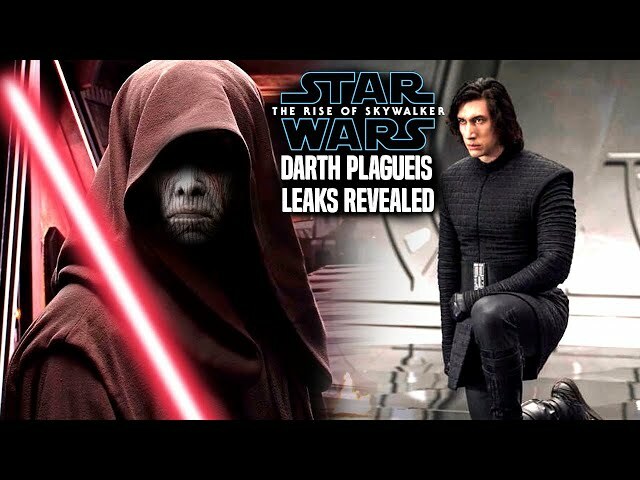 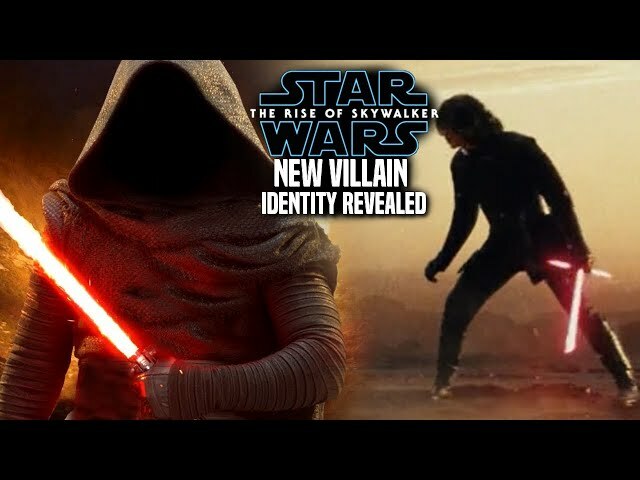 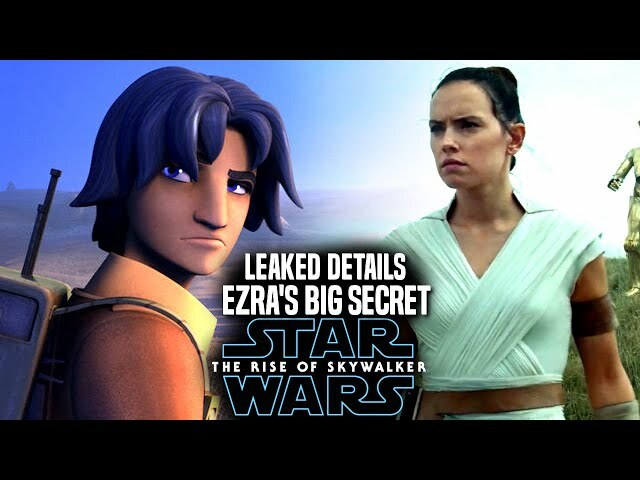 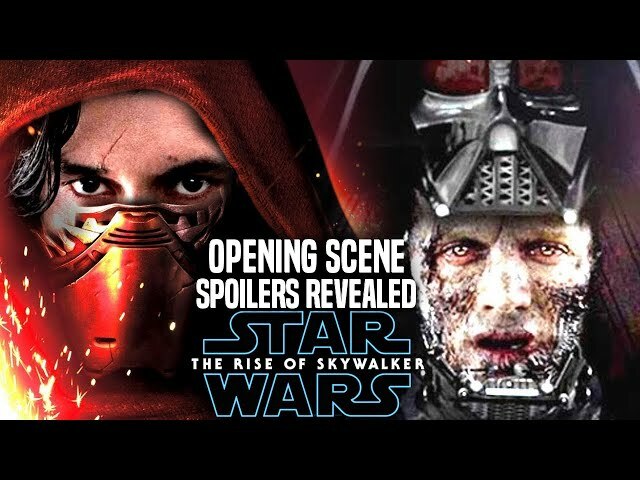 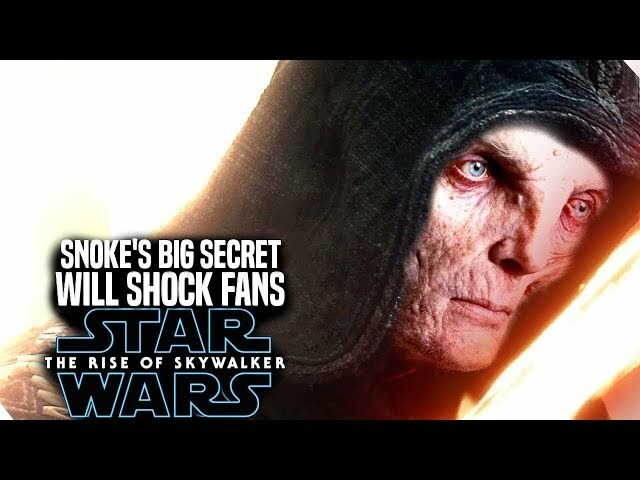 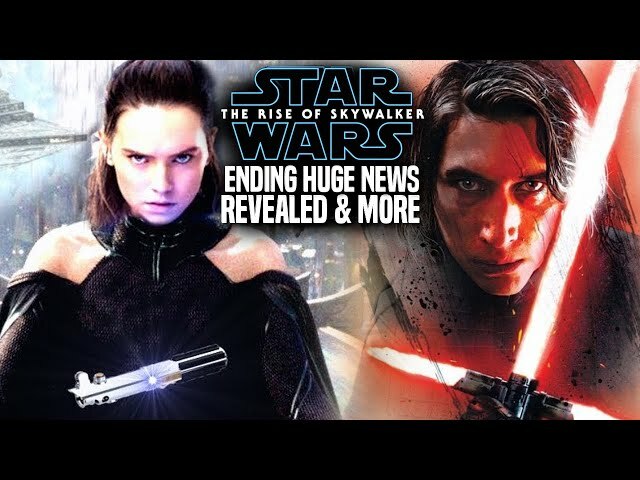 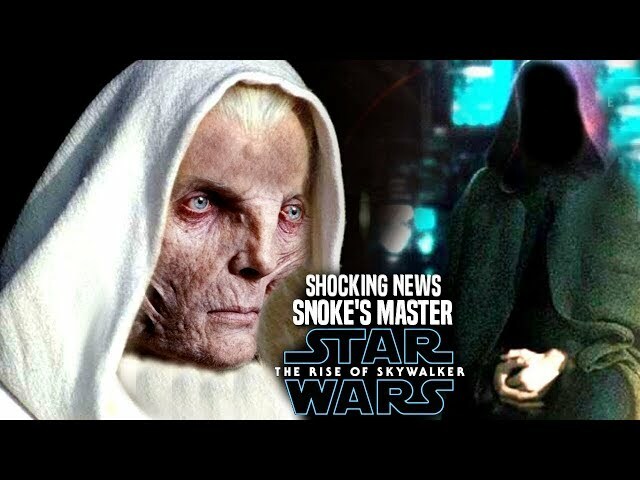 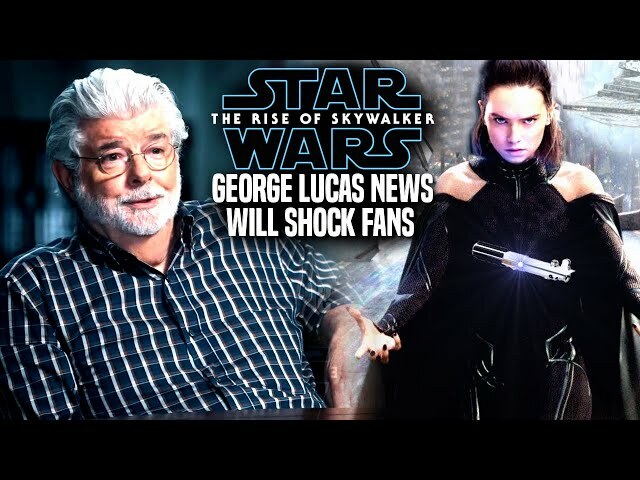 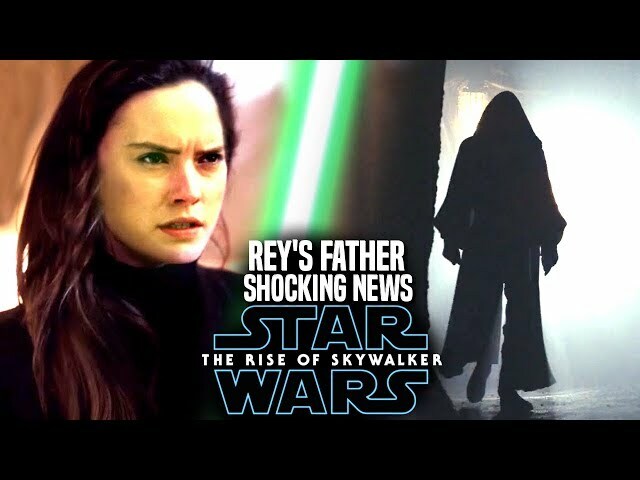 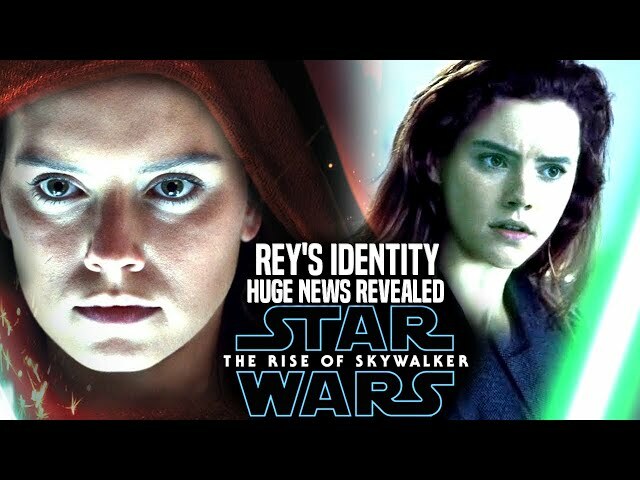 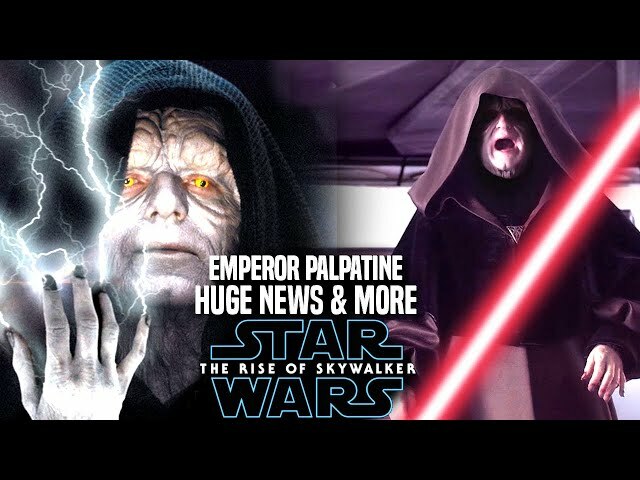 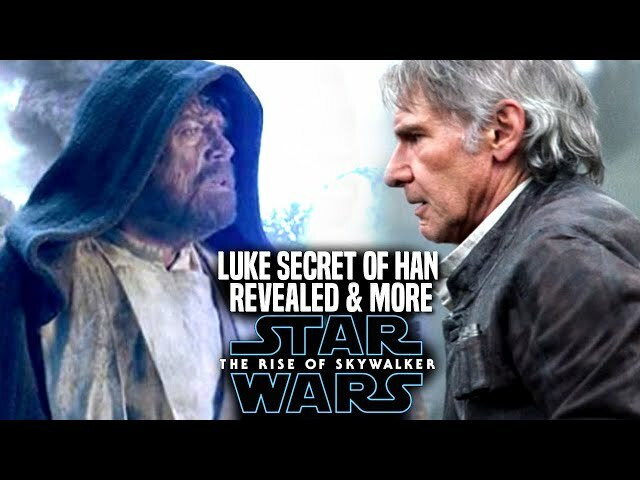 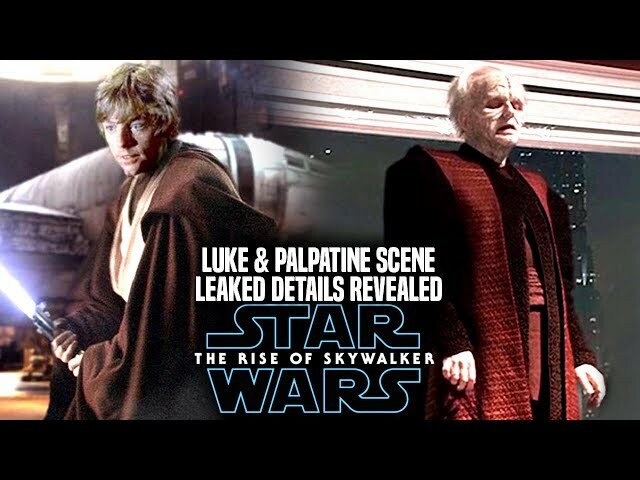 We will be going into some new details involving the star wars episode 9 teaser trailer / star wars episode 9 trailer that will gives fans an idea of the star wars episode 9 plot itself as well. 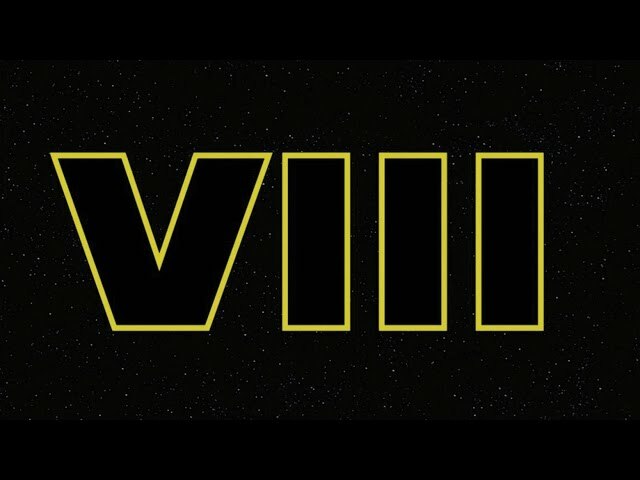 We also have the star wars episode 9 title reveal on the horizon that gets closer each and every day. 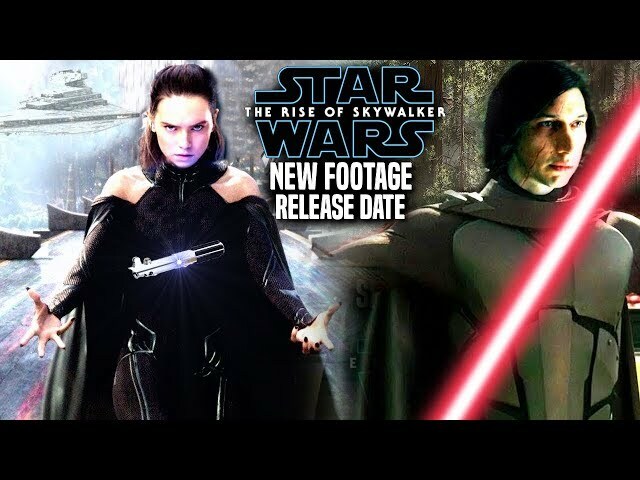 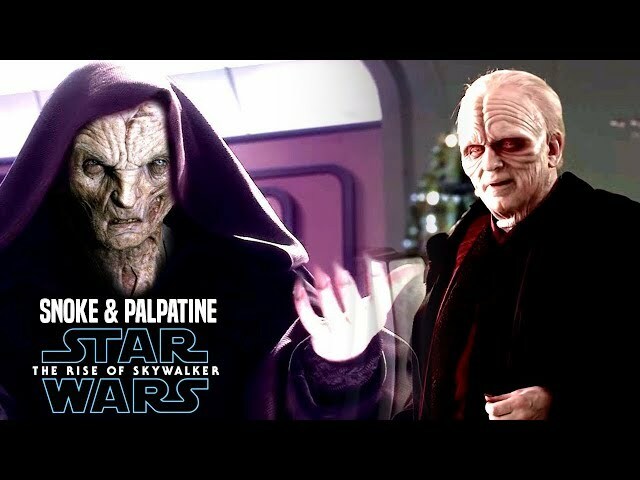 Whats great about star wars episode 9 footage is it gives the fans an idea of the tone of the film. 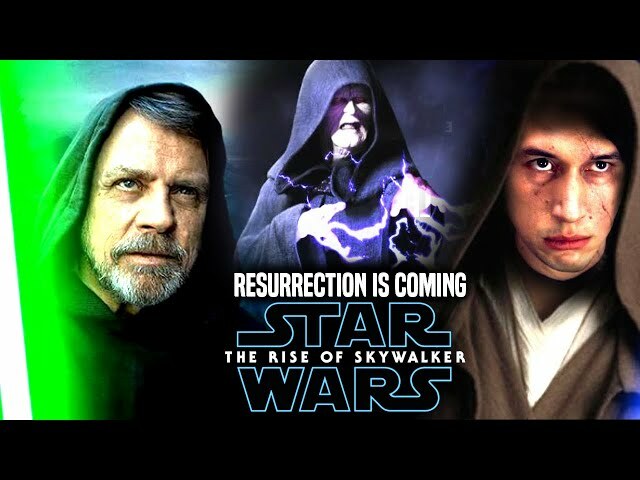 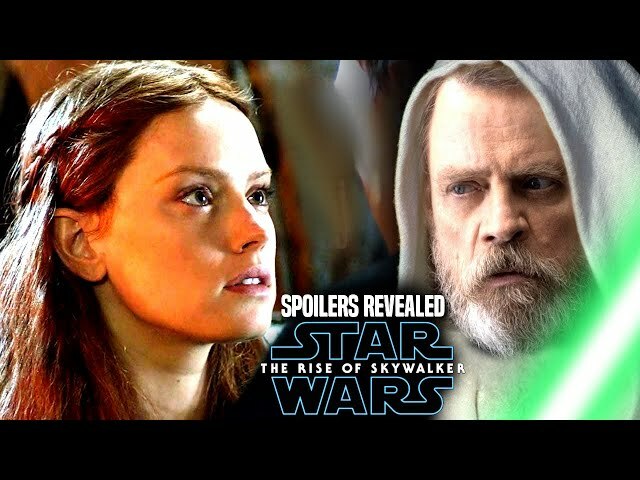 Thankfully iconic character luke skywalker will be making a return by mark hamill once more as well as both characters rey and kylo ren!